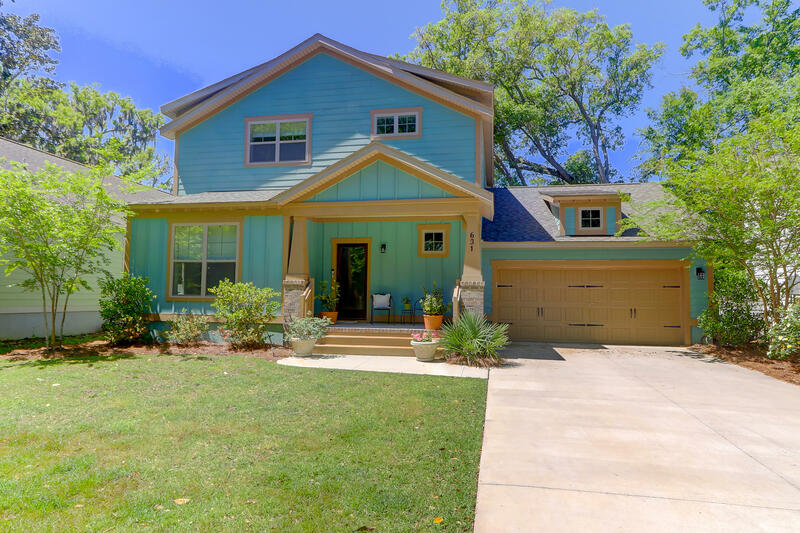 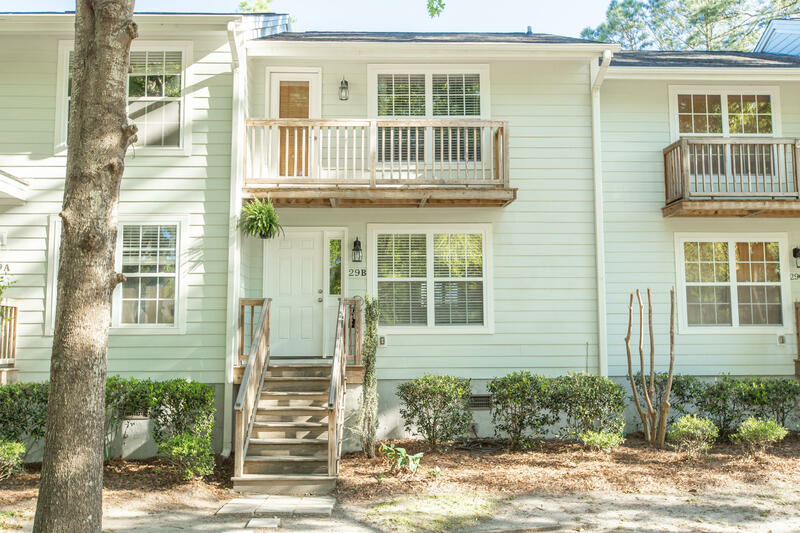 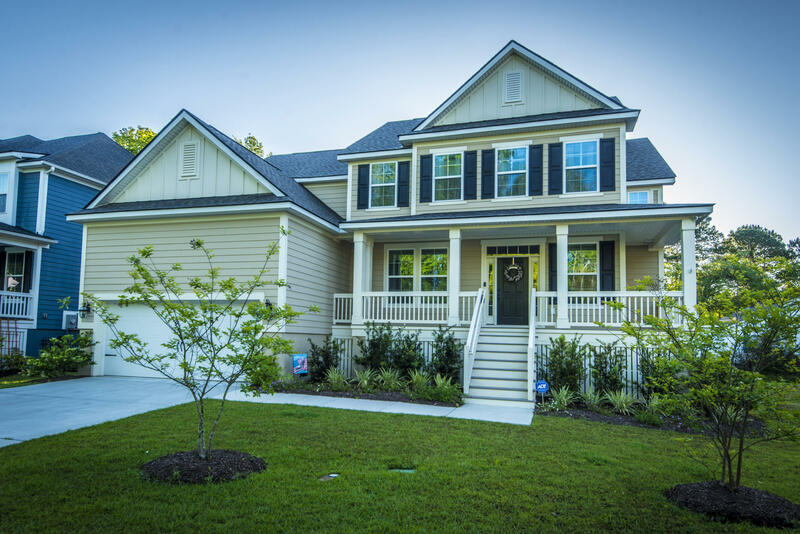 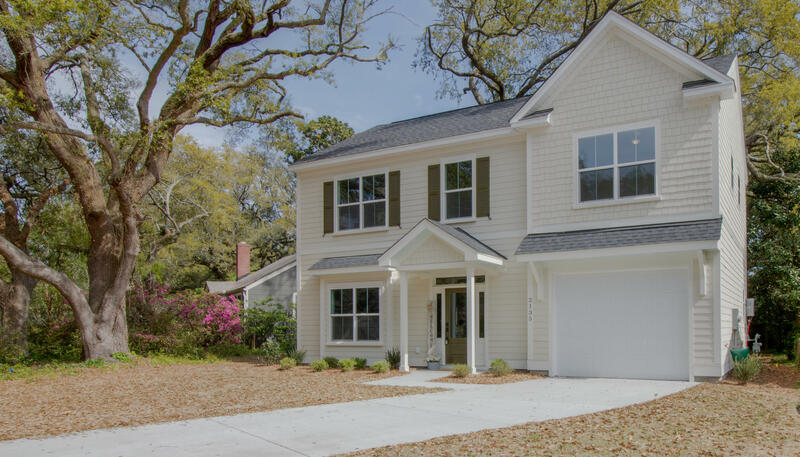 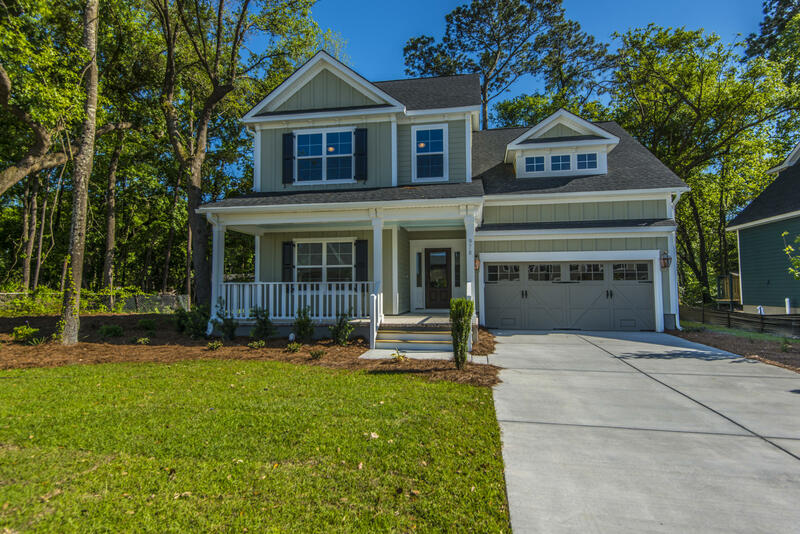 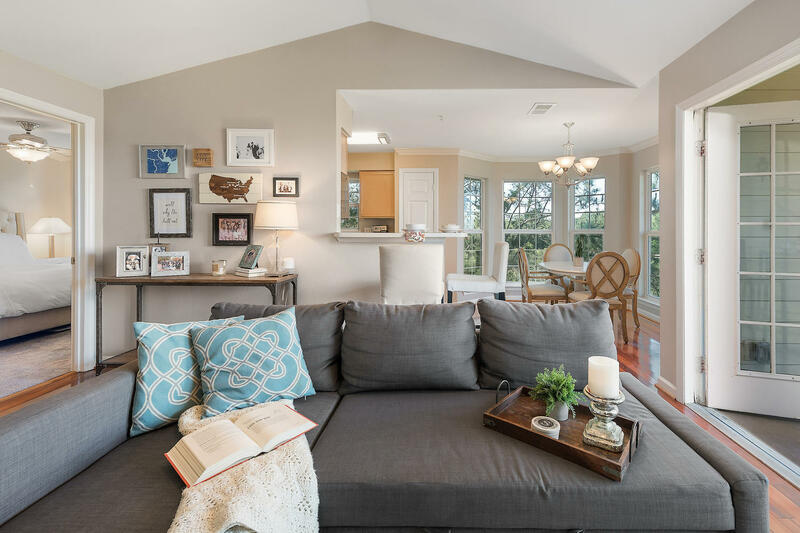 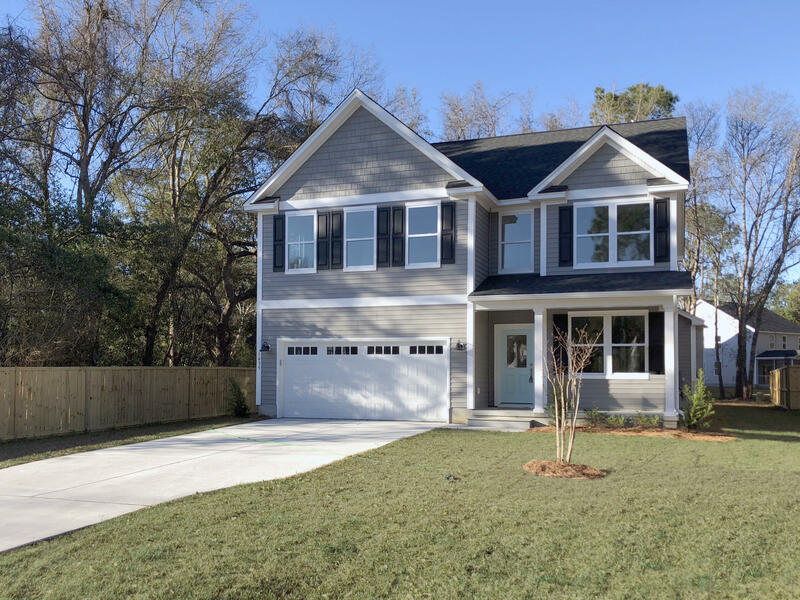 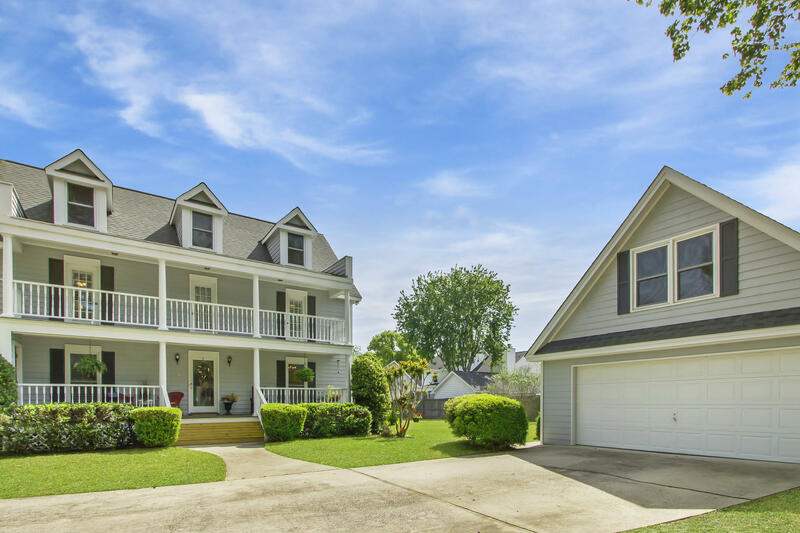 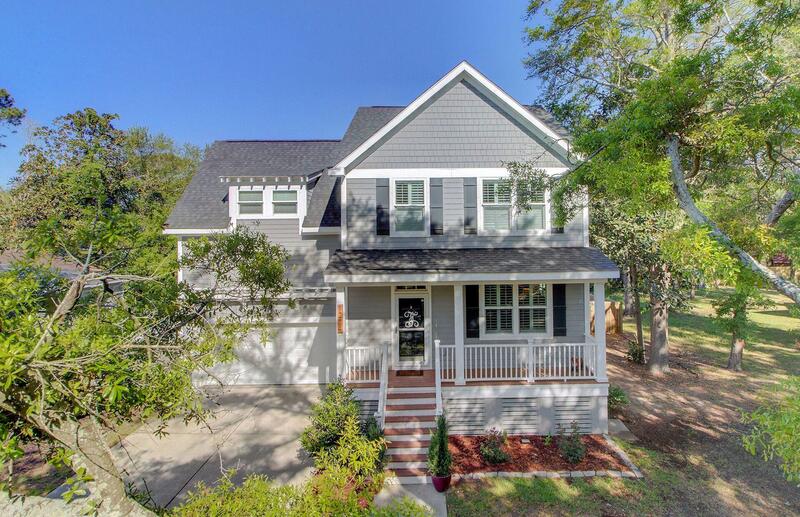 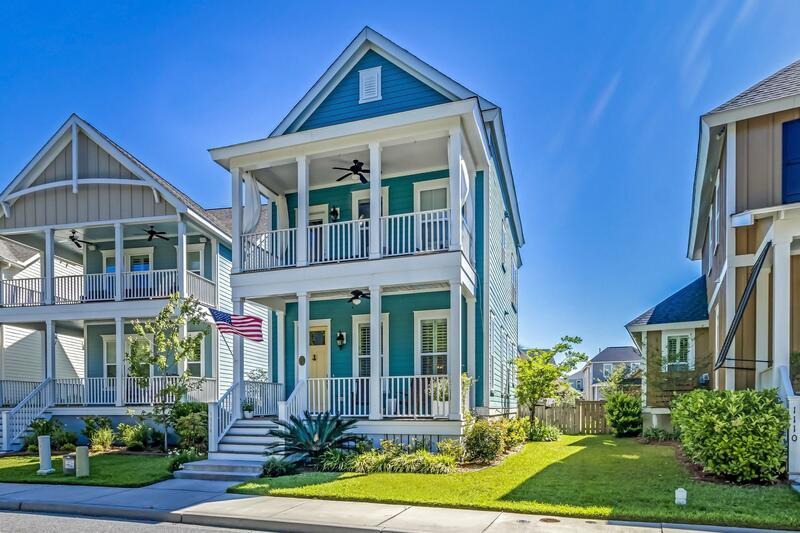 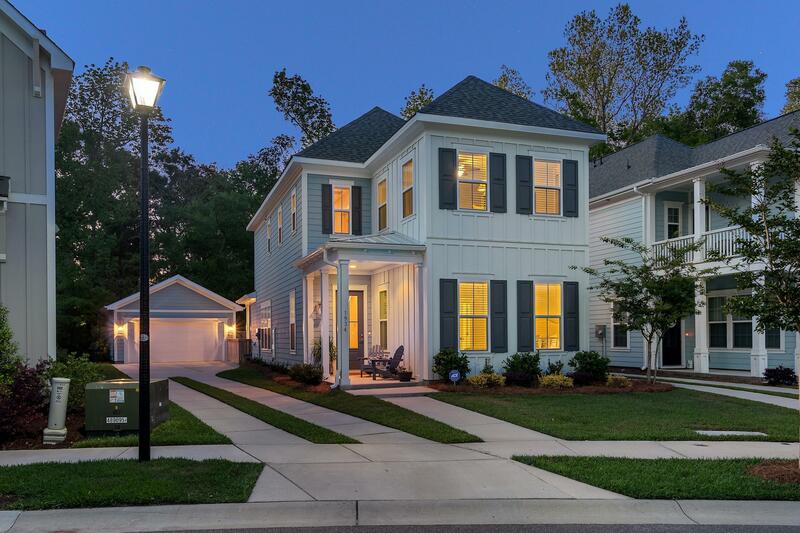 If you are looking for older, more established Charleston SC home to raise a family and prefer a two story home, then James Island is a great option to consider. 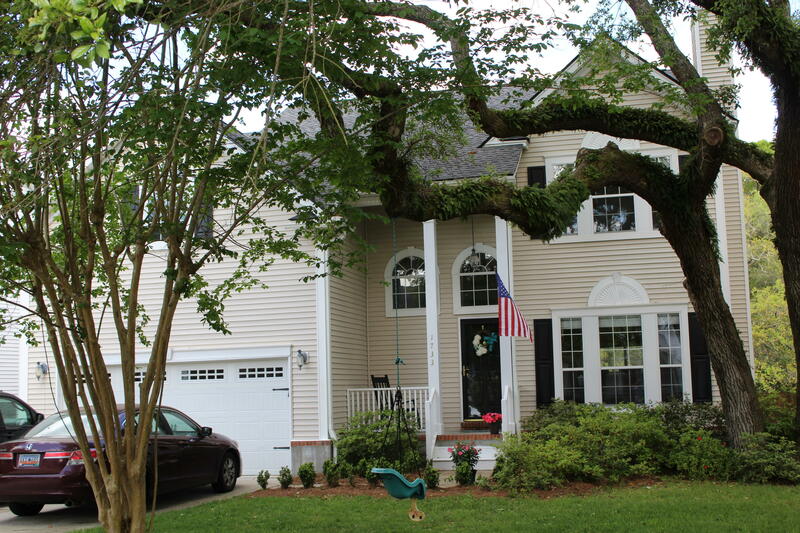 Many of the James Island residents stay in the area because of the popular Harborview Road schools. 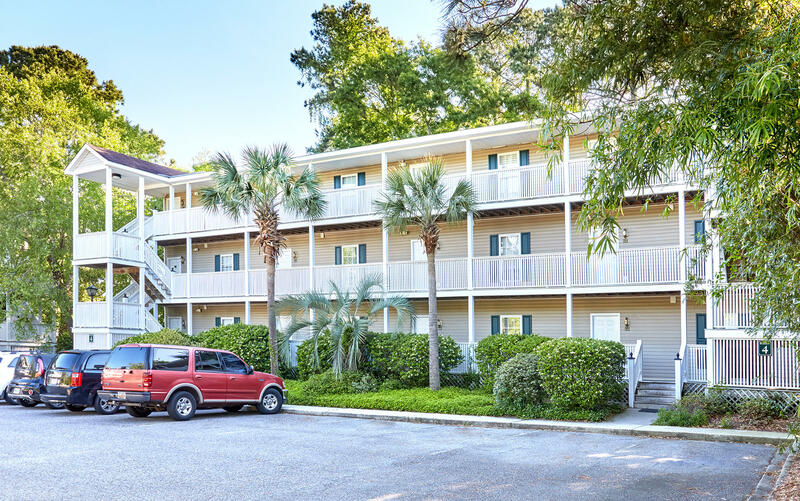 James Island is also a great choice based on it’s proximity to Historic Downtown Charleston medical facilities, shopping and the culture Charleston is famous for. 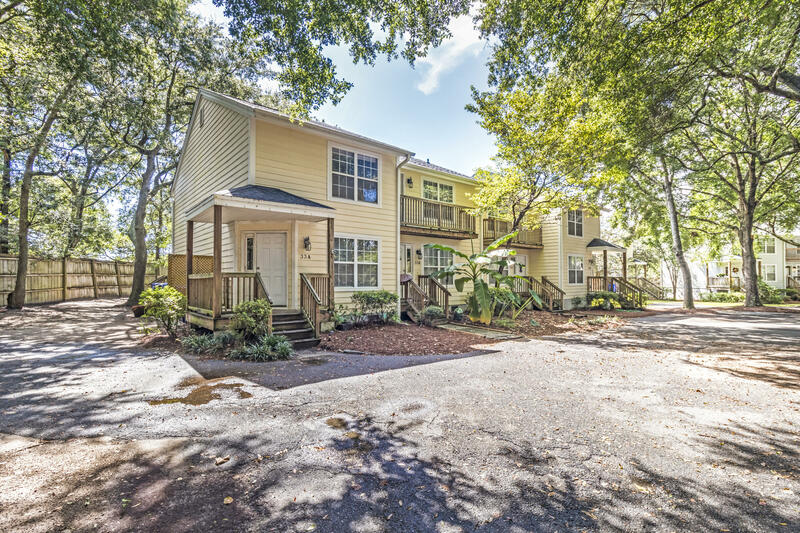 It is also a nice place to live because it is small, quaint, offers great water access to the areas rivers and creeks and also great access to the popular Folly Beach, SC. 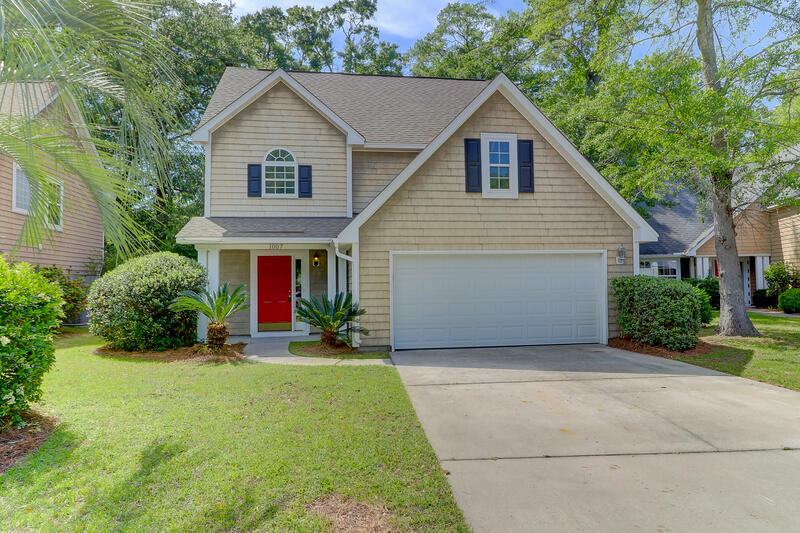 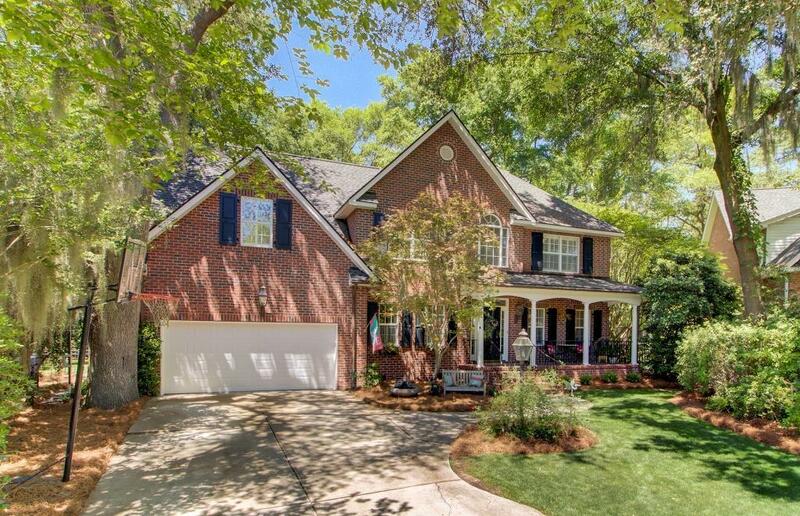 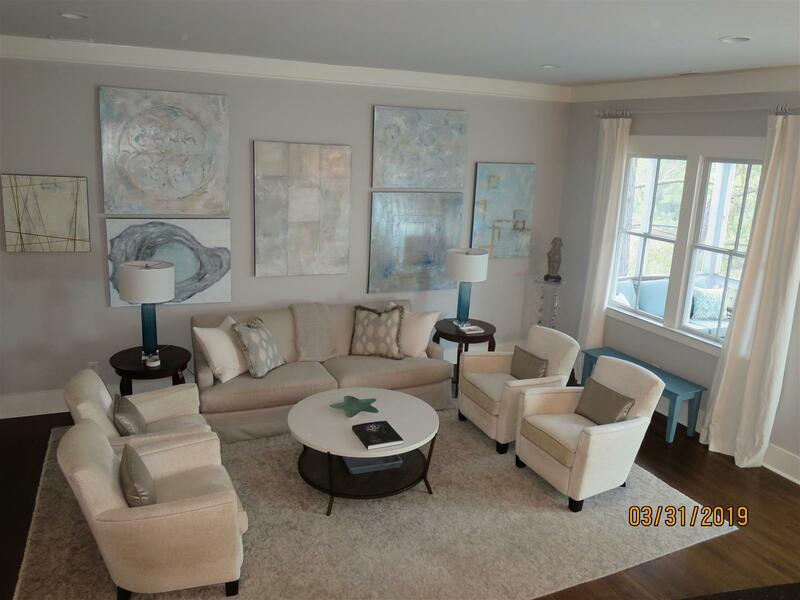 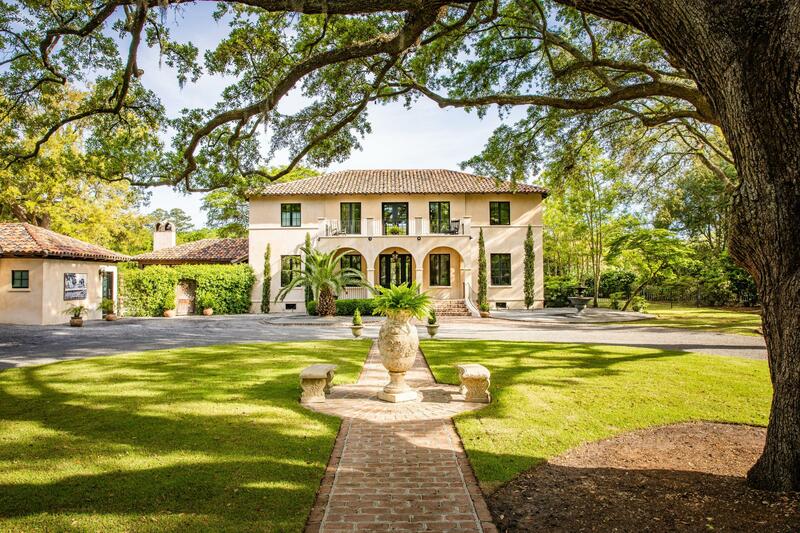 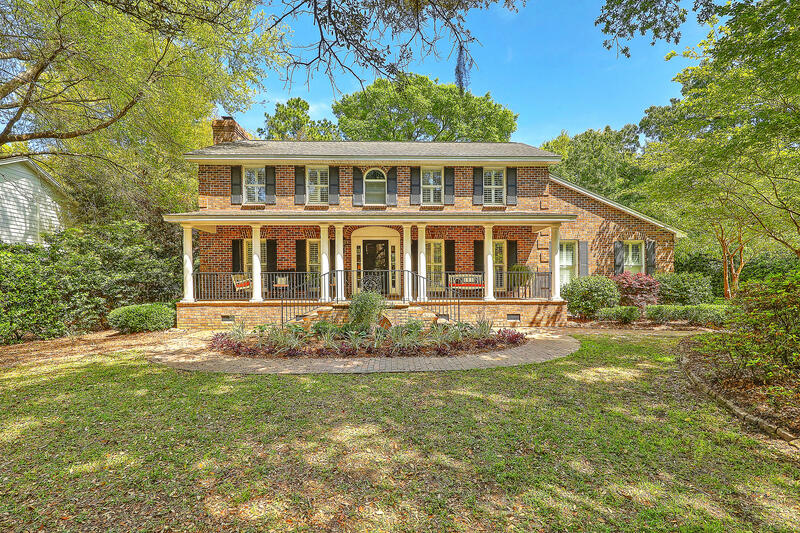 This web page features all of the 2 story homes for sale the in the James Island section of Charleston, South Carolina 29412.